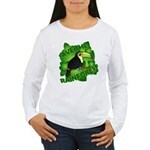 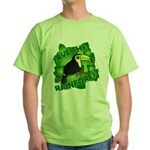 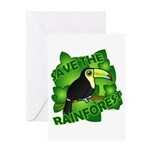 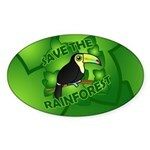 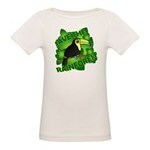 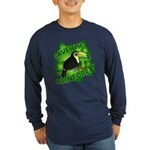 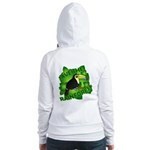 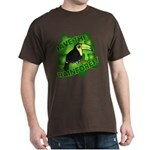 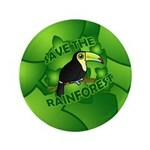 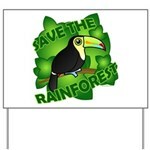 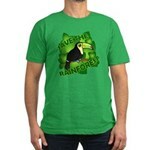 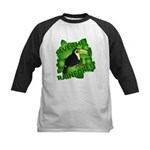 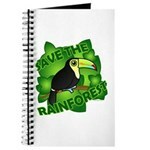 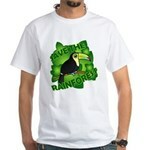 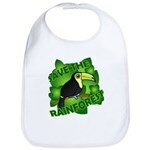 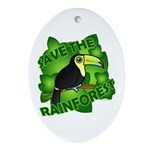 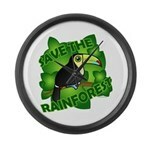 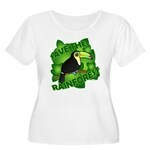 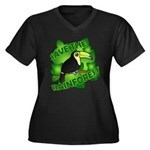 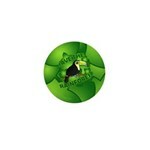 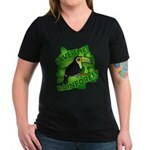 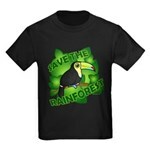 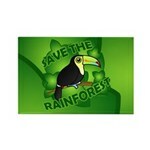 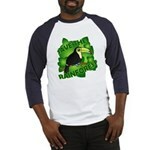 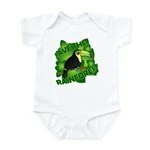 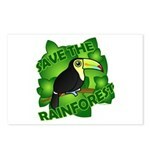 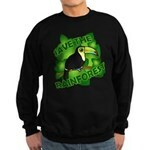 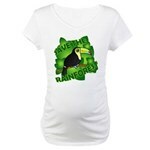 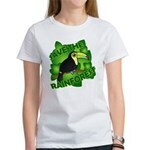 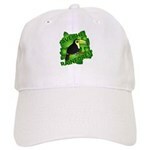 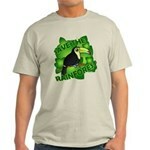 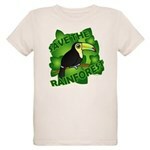 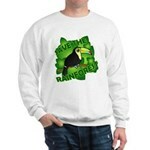 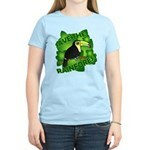 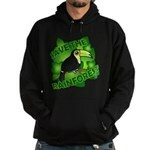 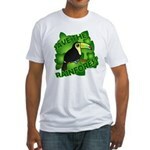 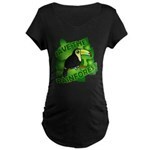 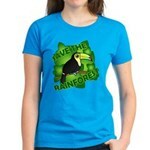 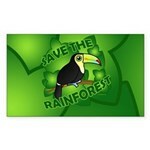 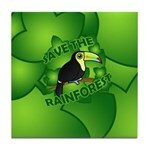 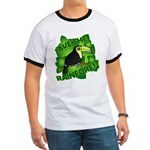 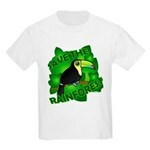 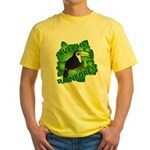 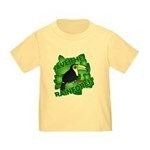 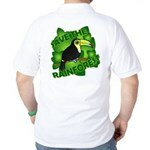 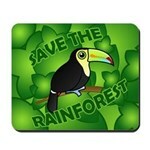 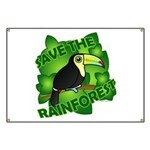 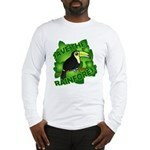 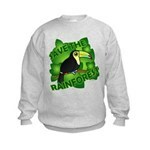 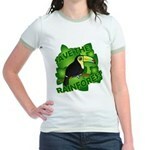 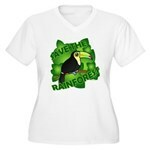 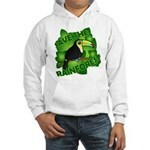 A Birdorable Keel-billed Toucan is surrounded by rainforest leaves and text Save the Rainforest. 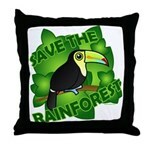 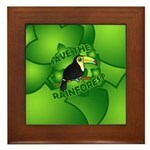 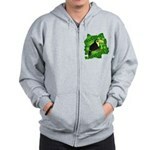 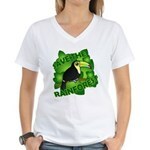 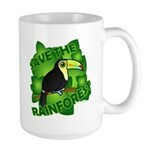 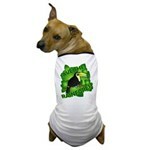 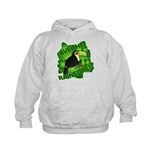 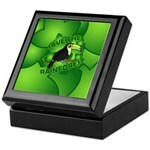 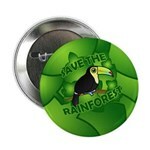 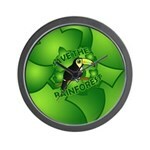 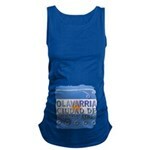 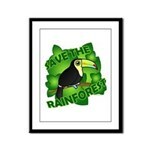 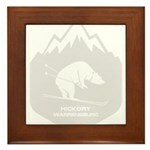 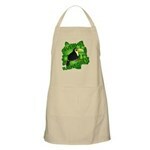 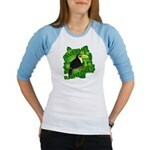 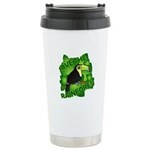 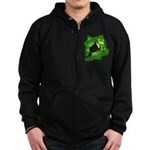 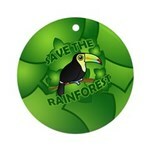 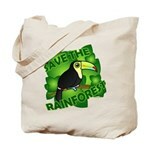 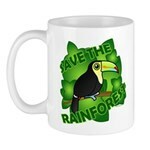 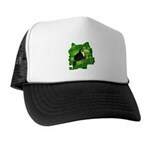 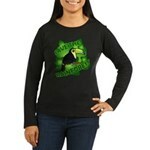 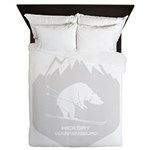 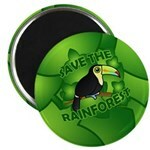 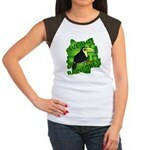 Great gifts here for environmentalists, tree huggers, toucan fans and nature lovers. 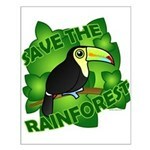 On Earth Day or any day!